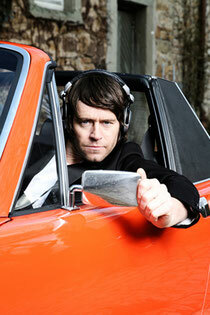 This Saturday, 2nd June, Howard Donald returns to Plug in Sheffield. For the last 20 years, thousands of knowledgeable clubbers, over ten different countries, hundreds of the world’s highest profile club nights and hundreds of gigs have all been subject to the tech and electro house sets of Howard, before, during and after his 'alternative' career. He is one of the founders of the DJ band Sonic Headz along with his friends King Brain and Bart Van Der Zwaan, and now commands huge audiences at underground clubs across continental Europe. 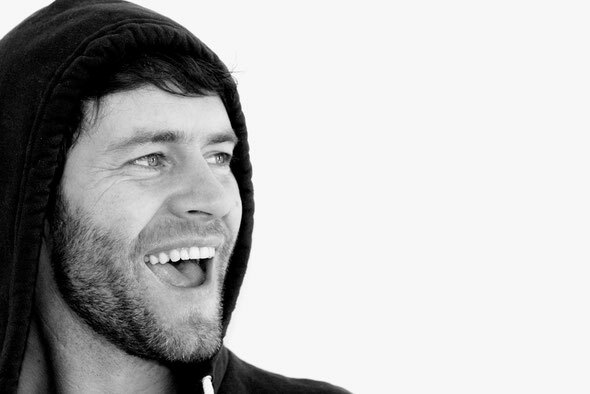 Mixing with CDJs, he relies on his acute ear for a tune to build tension and involve the crowd, letting each track do the talking rather than skewing it out of proportion. And it works: the rapidly expanding beast that is Eastern European dance culture has quickly embraced Howard and has seen him playing in all the sharpest places on a regular basis. With support from LJ Freeman, Ollie Hayes, Lee Da Truth Smith and Becky Hayes, remaining tickets can be purchased HERE.